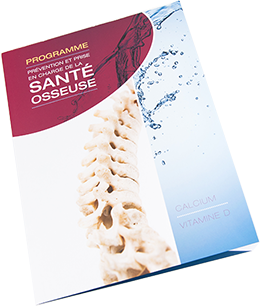 The original liquid calicum supplement, now available with 1000 IU of vitamin D.
Patients: Our products are available Canada wide, in most pharmacies. Pharmacists: All of our products are listed with pharmaceutical distributors (Mckesson, Kohl & Frisch, Jean Coutu, McMahon, Unipharm, DP+…). Efficacy and safety are the standards Orimed abide to. Only delivering all products under the GMP guidelines, Orimed markets products who distinguish themselves by their high quality profile. 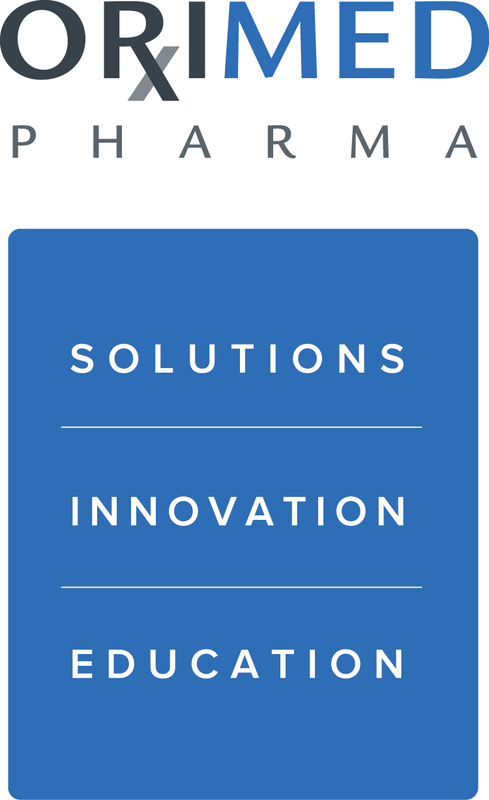 Headquartered in Boucherville, Orimed employs leading scientists, developers and highly qualified and devoted employees. 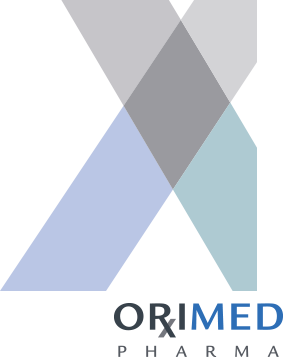 Orimed takes pride in working with international partners, consequently marketing its products Canada wide.